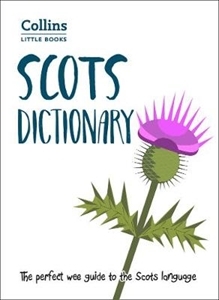 This is by far the most popular guide to the language of today's Scotland, with nearly 1800 everyday words and phrases from all over Scotland clearly explained and with lots of helpful examples of usage. 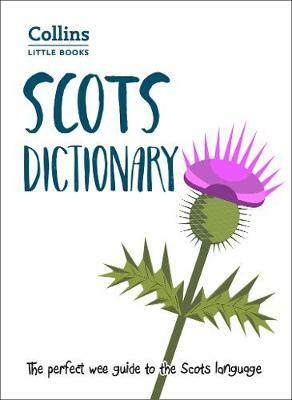 Colour text makes this best-selling dictionary even more user-friendly. With its durable and eye-catching cover, this is a must for every bookshelf.